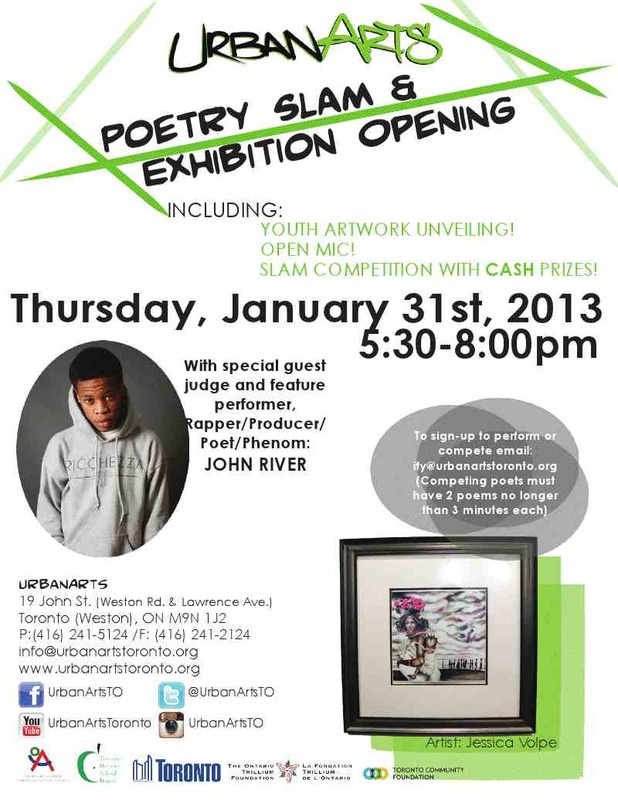 UrbanArts, the indefatigable Weston youth arts organization, is opening its art gallery tomorrow night and hosting a poetry slam (with cash prizes) to celebrate. This is great. I really enjoy looking at their wall murals around Weston. Very talented!